Welcome to Māoriland Film Festival, Aotearoa’s International Indigenous Film Festival. Each March, MFF welcomes Indigenous filmmakers from around the world to Ōtaki to celebrate Indigenous creativity and storytelling in film. 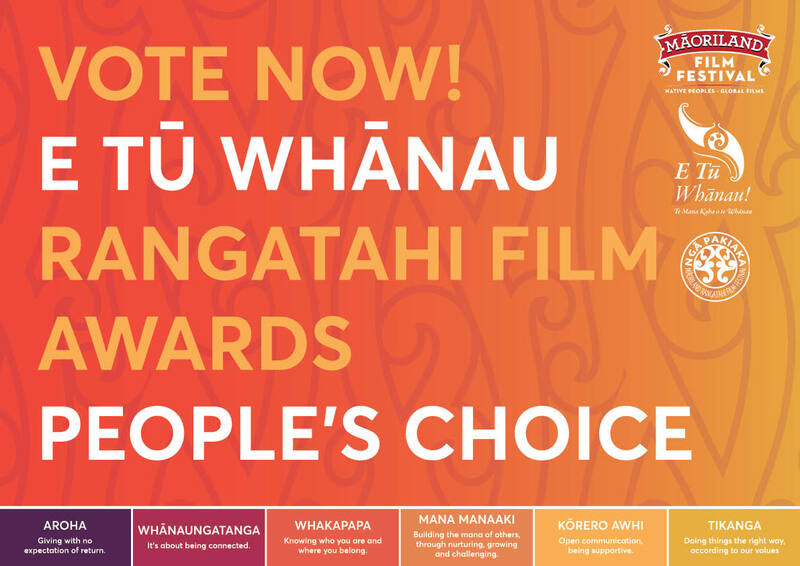 Māoriland operates year-round out of the Māoriland Hub where it presents wairua nourishing experiences in film, theatre, art, kōrero and more. AOTEAROA’S INTERNATIONAL INDIGENOUS FILM FESTIVAL CELEBRATING INDIGENOUS VOICES AND STORYTELLING IN FILM. A PLACE WHERE KAUPAPA ARE SHARED TO NOURISH OUR COMMUNITY. Māoriland is located on New Zealand’s Kapiti Coast, in Ōtaki – a vibrant town where Māori culture thrives.